Glitches in Telltale Games titles were a familiar foe. Most issues were lag-based. Games would hitch and chug along, without concern for pressing matters like zombies or Arkham Asylum inmates gone wild. For years, critics and fans chalked the problems up to an outdated game engine. In fact, prior to its closure, Telltale was on the verge of alleviating said troubles with a new engine. However, the engine wasn’t always at fault. According to Narrative Designer Emily Grace Buck, last minute rewrites created bugs too. During a presentation at Sweden Game Conference 2018, where she also talked about how Telltale’s executives misunderstood its audience, Buck addressed the buggy nature of many Telltale titles. It was common for studio executives to task the creative team with rewriting 60-90% of a game. Sometimes, these drastic changes were implemented days prior to certification. Buck explained that such a turn around meant there was hardly time to ensure that scenes were up to par. Telltale Games often got knocked for being very buggy and having a lot of frame skips. Yes, we had some of those, but a lot of the time what people thought were frame skips or buggy parts of our engine, were actually scenes that had gotten redone so last minute, that there was no time to smooth out the cinematography or the animation… what you were seeing was not a product of a buggy engine, but buggy management system. This seems to explain why specific episodes in a series had more problems than others. 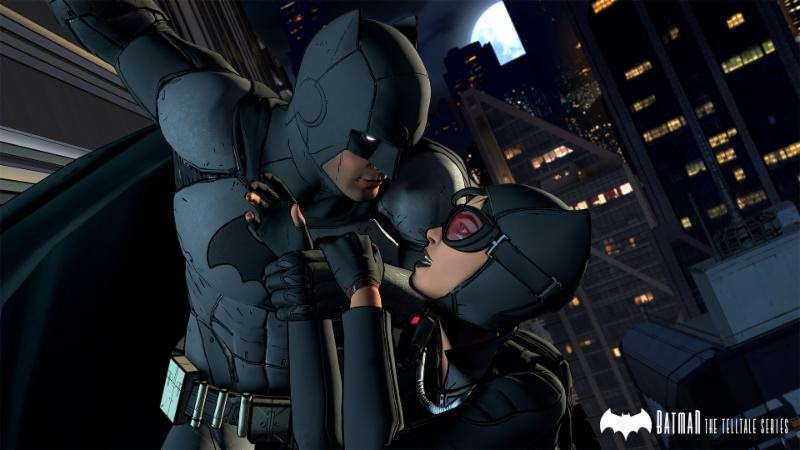 For instance, many noted that major glitches didn’t occur in Batman: The Telltale Series until the fourth episode. Of course, issues varied. This same game was outright broken for some fans.